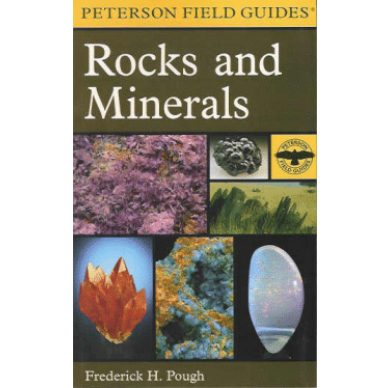 Rock enthusiasts are passionate about their pursuit, and the Rock Hound’s Logbook and Journal offers a focus for that passion. 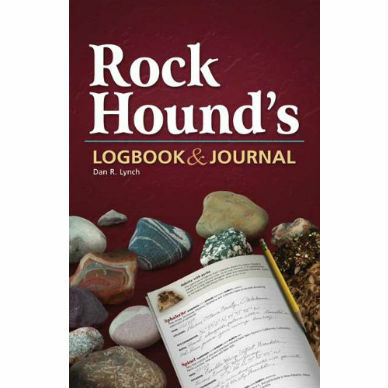 Created by a rock hound, this logbook and journal is a perfect way to record your discoveries, anywhere you go. 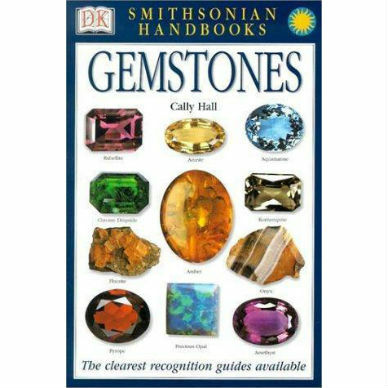 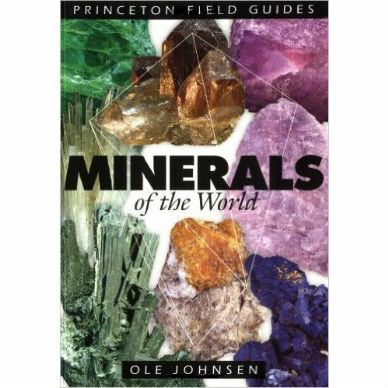 Record date, location, GPS coordinates and notes for more than 100 rocks and minerals. 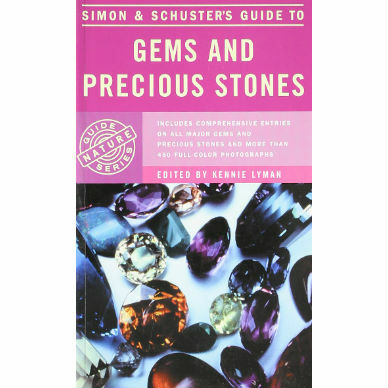 Entries are organized alphabetically for easy retrieval, while amazingly colorful photos display the beauty of several specimens.